Think of the crazy weirdness of Willie Wonka, mix it with Skateboarding and then sprinkle some seriously impressive cinematography on top and what do you end up with? Machotaildrop. 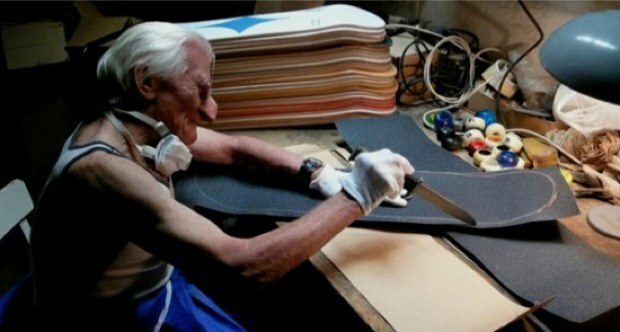 Machotaildrop is the tale of an amateur skateboarder called Walter Rhum who realises his dream of making it Pro and gets the chance to skate for the worlds greatest Skateboard company, Machotaildrop. The film looks pretty strange, in a good way mind you, kind of trippy and features Professional Skateboarders John Rattray and Rick McCrank. The film takes you on Walters journey into the dark depths of Machotaildrops world of Skateboarding, check out the teaser below to get a visual taste of the film. 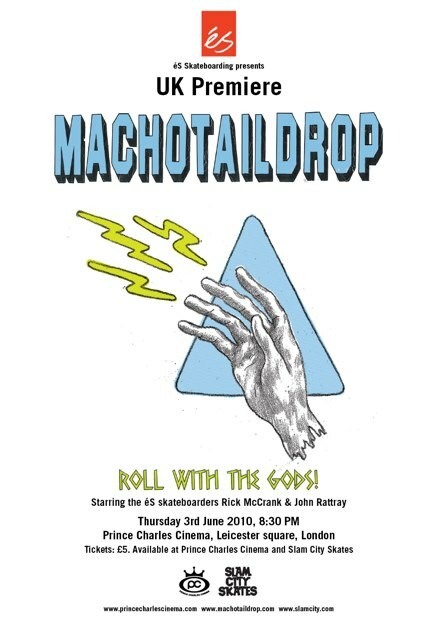 Machtaildrop premieres Thursday 3rd of June at the Prince Charles Theatre just of Leicester Square, tickets for which are either available from Slam City Skates and The Prince Charles website. Both John Rattray and Rick McCrank will be in attendance on the night as will be film makers AlexCraig and Corey Adams. 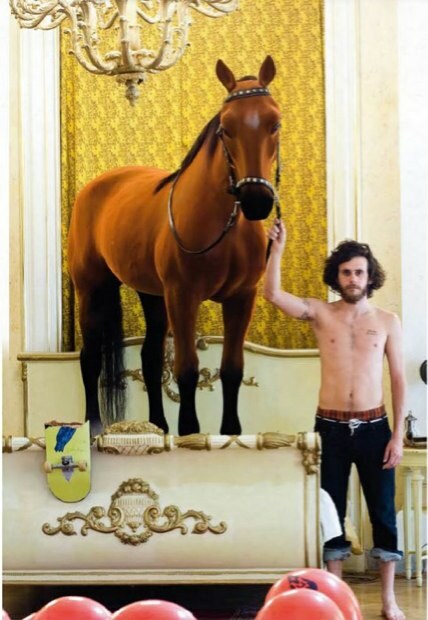 This looks like its going to be well worth the watch for all skaters and non-skaters alike.